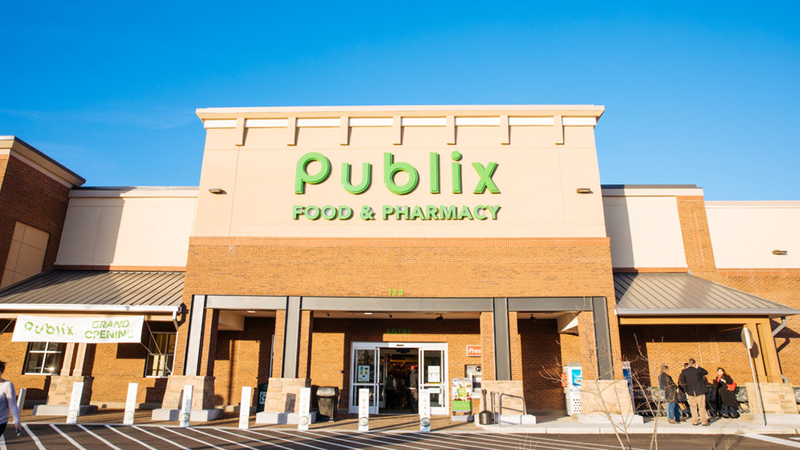 MAB American, the developer of Waynesville Pavilion, celebrated a major milestone recently when its anchor tenant, Publix, officially opened its doors to the public. Featuring more than 57,000 square feet of total commercial retail space, the shopping centre is expected to create more than 200 jobs upon completion. Situated at the intersection of two primary arteries, US 276 and Smokey Mountain Expressway, Waynesville Pavilion will not only feature the 49,000-square-foot Publix, but also other retail tenants including a nail salon. Additional tenants will be confirmed later this year. The Waynesville Pavilion development is the seventh completed project for MAB American with Publix and through various partnerships, currently has over $90 million in Publix projects completed or under construction. Overall, MAB American has developed over 2 million square feet of properties with a cumulative value in excess of $500 million. Watch the Publix Grand Opening video here.